The BCES will have the same time in service, responsible charge, and examination requirements as the Academy’s other certifications. 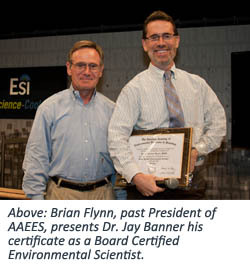 The BCES will confer a specialty certification, and possible specialties include groundwater, ecology, water and wastewater, sustainability, environmental toxicology and environmental chemistry. For more information on the new certification contact AAEES. 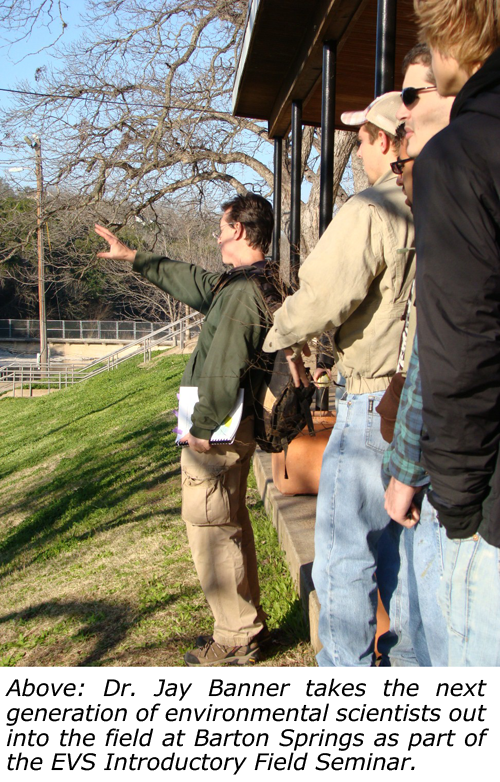 EVS Students interested in becoming a student member of the AAEES should check out this page or contact evs@esi.utexas.edu for more information.